With the Foremost gift card inside the latest issue of Golf Monthly, you can get £20 off your next golf purchase over £100 through the Foremost Click and Collect ordering service. With that in mind, we’ve drawn up a list of 10 items you could get a great discount on…. Go on, you know you want to! If it’s good enough for Rory McIlroy, it’s good enough for you! The Vapor driver, which comes in three models for different abilities, has a FlexFlight adjustability system so you can fine tune your loft, and a compression channel that helps the face spring at impact to increase your ball speeds for longer distance. 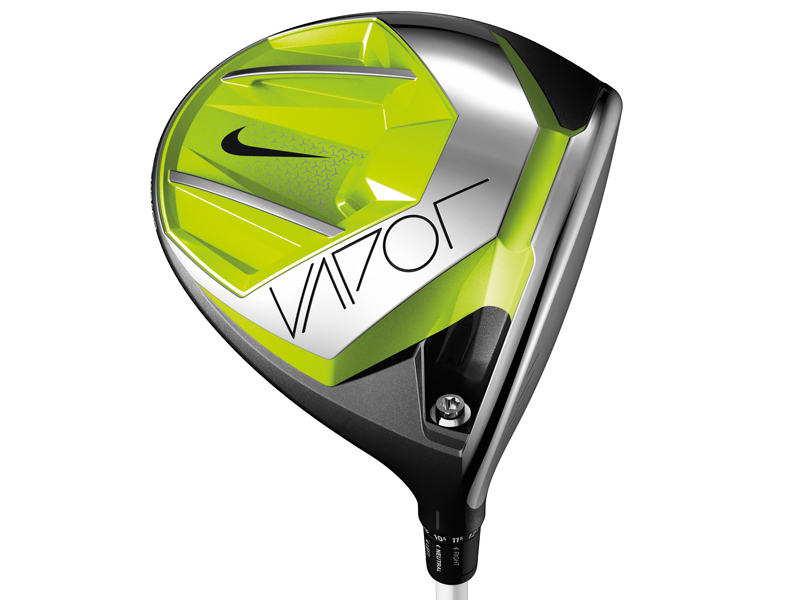 Read Golf Monthly’s Vapor driver review here. 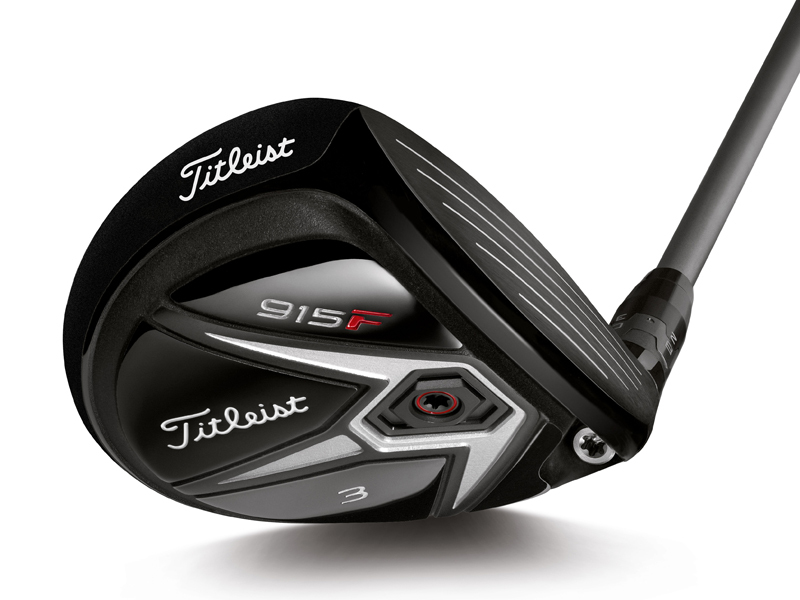 With an Active Recoil Channel (ARC) reducing your unwanted spin and delivering more speed across the face, the 915 fairway woods are an improvement on the Titleist fairways they proceed. Your loft and lie can also be adjusted via the hosel to help improve your trajectory and dispersion. Read the review here. The G30 hybrid has been designed with a squarer look at address to help aid your alignment, while it’s thin face is designed to be more forgiving on your mishits. It is available in lofts of 17, 19, 22, 26 and 30 degrees, so there are plenty of options to suit your long game gapping needs. Read the review here. 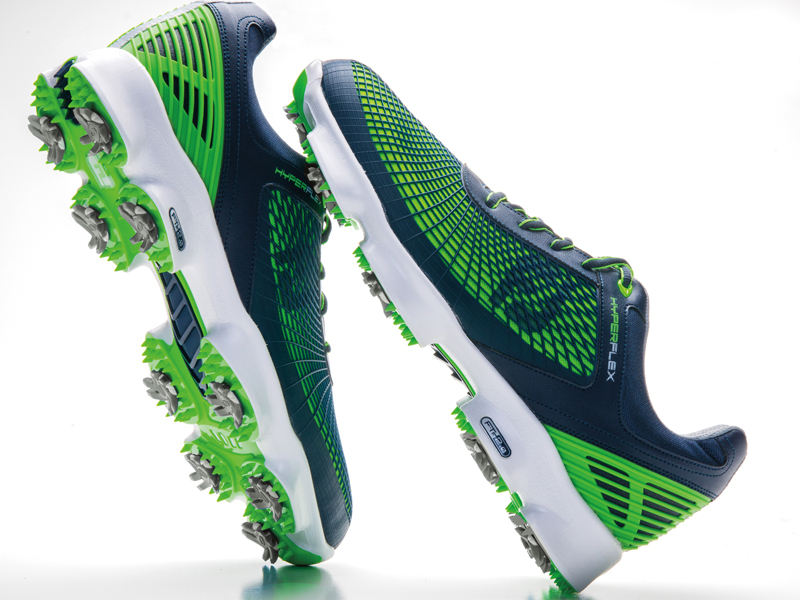 Footjoy’s new shoe for 2015 is packed with technology including the FlexGrid upper. Hyperflex are lightweight, waterproof and offer superb traction. They are available in six different colour schemes and with regular laces or the BOA closing system. Zach Johnson and Hunter Mahan are among the players to wear them out on tour. Read our review of them here. A new cover gives players a softer feel for improved spin control but still maintains the distance and durability. Pro V1 offers the softest feel and a more penetrating trajectory while the Pro V1x is a little firmer, spins less on long shots and launches higher. Buy two boxes to get your £20 off. Read our full review here. Yet to step into the DMD market? This handy device is pre-loaded with over 37,000 courses from all over the world. 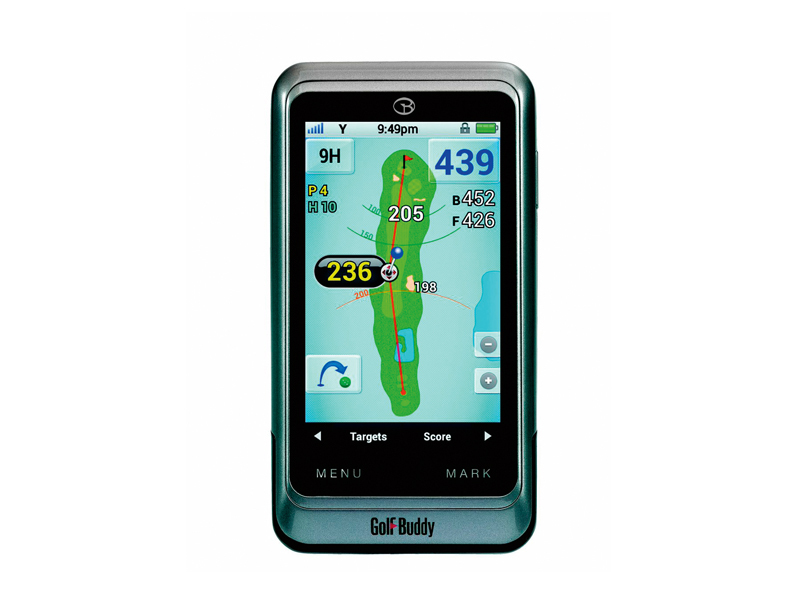 As well as yardages to the front, middle and back of the green, it offers Pinch and Zoom functionality so you can take a better look at hazards, as well as a moveable pin feature so you can get more exact numbers hitting into greens. Here’s our review of the PT4. 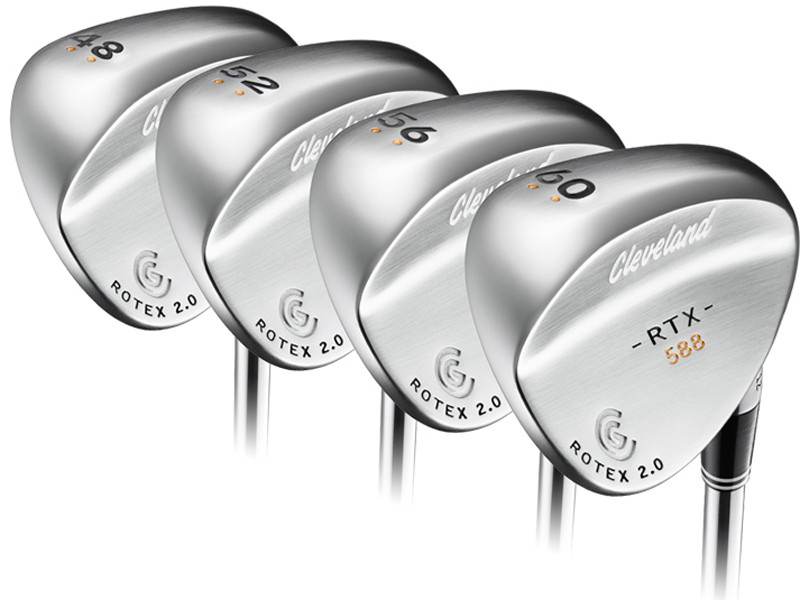 Loft options in these wedges range from 46-64° so you can fill in any gaps in your bag with ease. Three sole grinds – Low Bounce, Full Sole and Standard Bouce – also cater for a variety of different swing types and course conditions. Add another small purchase to get your £20 off. Check out our full review here. They say that nothing feels like a Mizuno, so perhaps it’s time you used your Foremost gift card to find out for yourself… The forged faces on these irons provide the soft feel, while the Power Frame design helps the faces flex faster over a larger area to increase your distance, even on mishits. Check out the full review here. The Flak Jacket frame is wide to keep the wind out of your eyes, while the new Prizm lenses enhance contrast, even in dull light, to help you judge yardages and subtle slopes easily. This bag has a 14-way divider to keep your clubs organised, and plenty of pocket space for your valuables, distance devices, clothing and drinks bottles.